What’s in your PFD pocket? Does your PFD keep you afloat? That’s a start, but there’s more it can do for you. A PFD with pockets can carry all the tools you might need to get yourself and others out of a bind. The Cosine Wherry was designed on a computer by an engineer using a trigonometric curve as a starting point. 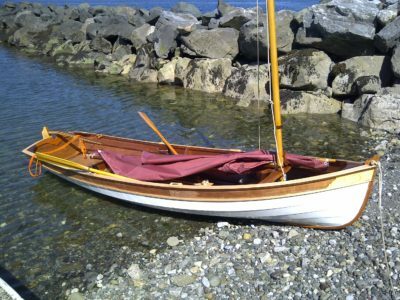 The result is a strip-built pulling boat that is as easy on the eyes as it is at the oars. Renn Tolman designed three skiffs that have become quite popular in Alaskan waters. The largest of them, the Jumbo, offers economical motoring and comfortable cruising almost anywhere. 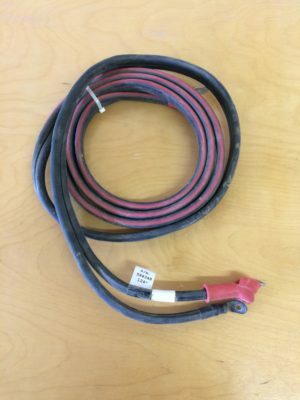 Bungee cord is useful stuff but it doesn’t take kindly to the most commonly used knots. 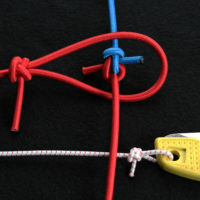 We take a look a couple of very old knots that do work, one anglers tied when fishing line was made of gut and the other used for mooring Zeppelins. A 12’ skiff is a small boat for a river as big as the Columbia. 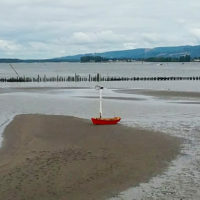 Torin Lee launched his Salt Bay Skiff near Astoria, Oregon, and worked his way 100 miles upriver, dodging ships, dragging his boat across the marsh, and finishing on the Willamette River in Portland. 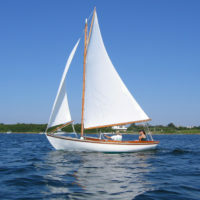 Carl Kaufmann’s CHIPS is a Block Island 19, a handsome daysailer that he designed and built on Rhode Island’s Block Island. Carl makes guitars and other stringed instruments and brings that level of craftsmanship to his boatbuilding. Where there’s shoreline, there’s usually driftwood that can be useful around camp or worth taking home for woodworking projects. When it’s too big to move or carry, a pocket chainsaw can cut it down to size. If you’ve squeezed hard on the grip of a caulking gun and couldn’t get a bead of thick caulk or adhesive flowing from the tip of a cartridge, it’s not you, it’s the gun. The Newborn 250 puts the mechanical advantage in your favor. In the recent Atlantic Coastal Kayaker, they shared a couple of important advisories from the U.S. Coast Guard regarding free labels and what happens if they find a small boat unlabeled and unmanned. 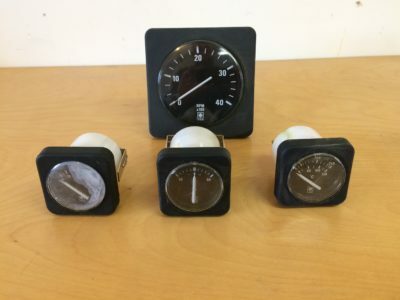 It's typical for an ice boater to build their own boat or to take careful care of a vintage one, but Buchholz has been responsible for making the sport more accessible to people who otherwise might have been daunted by building their own boat and rig. This man planned to sail to China in his 8' dinghy, but ended up in Russia. He's now been deported about six months after his arrival. David R. Getchell Sr., 89, author, editor and outdoorsman, died November 10, 2018. He was managing editor and editor of the Maine Coast Fisherman, National Fisherman, and founding editor of the Small Boat Journal and the Mariner's Catalog in Camden. Later, he co-founded the Maine Island Trail and created the Georges Highland Path, a 40-mile hiking trail system in the Midcoast, for Georges River Land Trust. 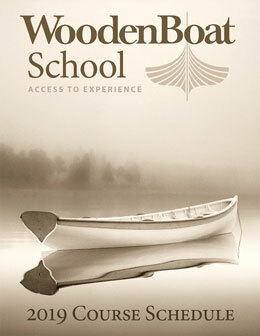 In 1994, he edited and was lead author of The Outboard Boater's Handbook. The TWSBA Steering Committee has reached out to say that there are regional meetings coming up, and they're looking for a few things. Get involved with this great organization by taking part. 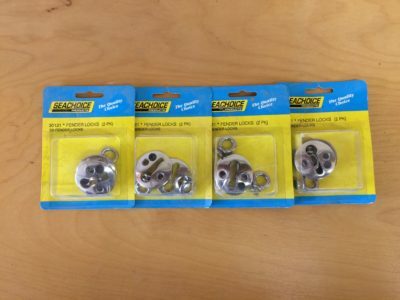 Brand New Sea Choice stainless steel fender locks 2 pk. $12.00 each price includes shipping in USA. 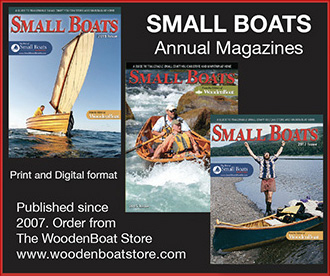 Small Boats Monthly is an imprint of WoodenBoat.